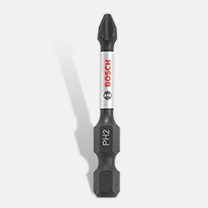 The Bosch DDS181A-01 Compact Tough 1/2 In. 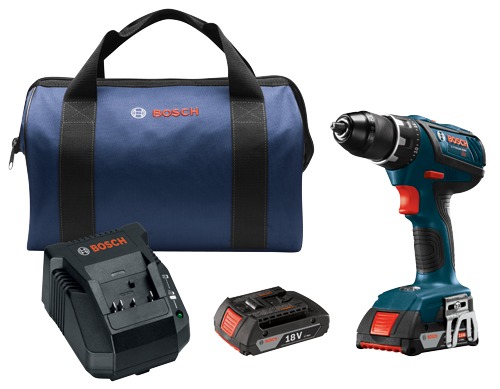 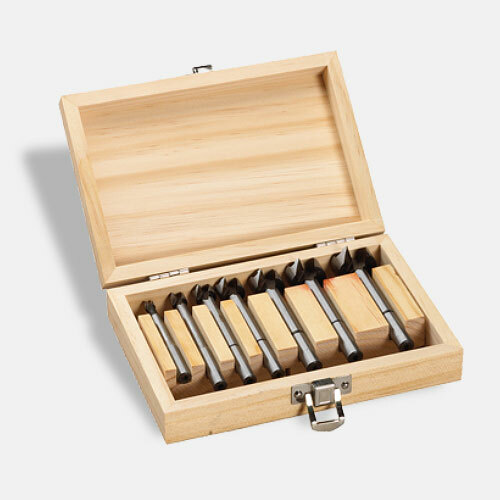 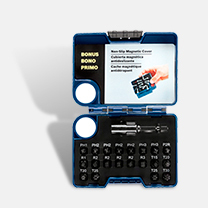 Drill/Driver kit has a tool that features Bosch's innovative canned motor, which provides the drill/driver the same power but at a lighter weight and a more compact design. 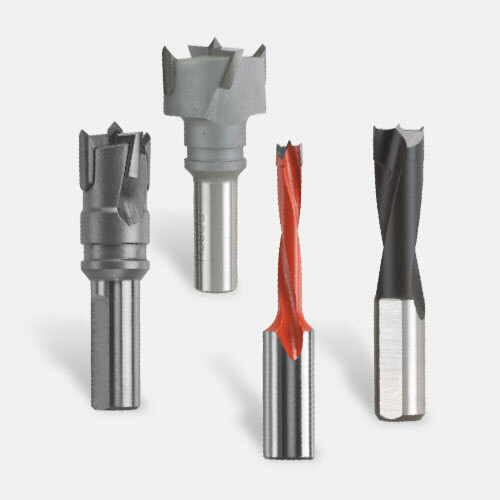 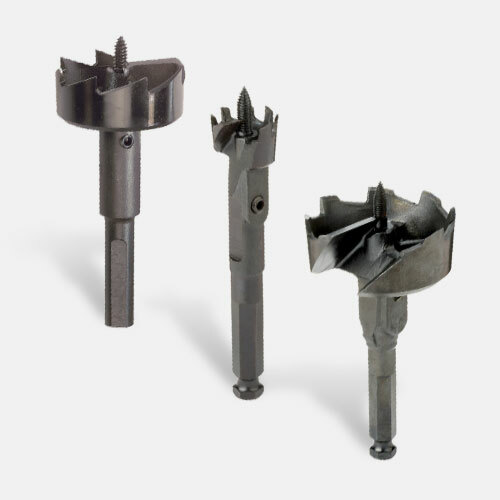 The tool's heavy-duty chuck delivers increased robustness, upgraded bit retention and torque transfer. 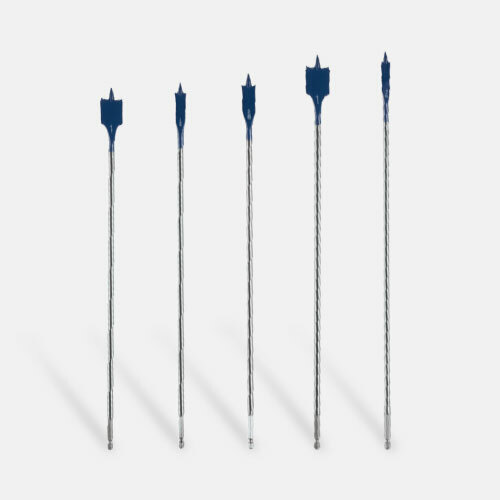 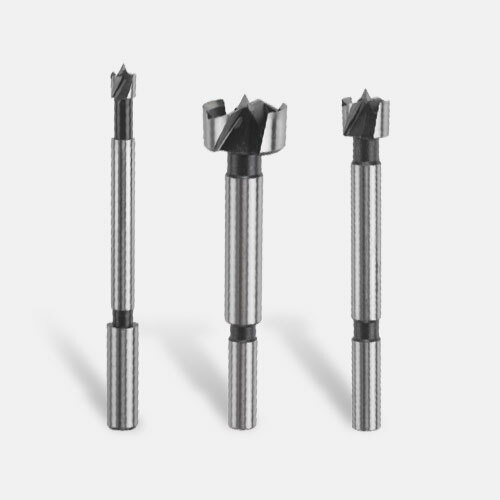 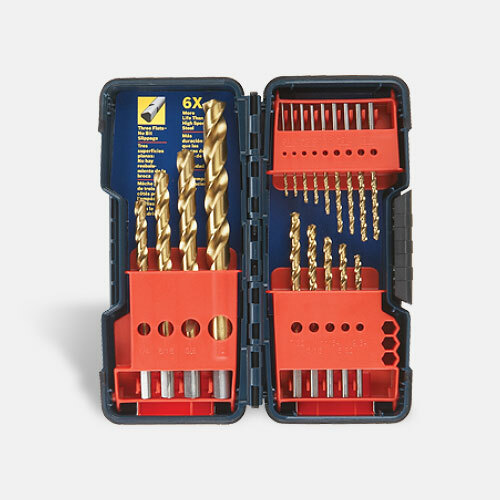 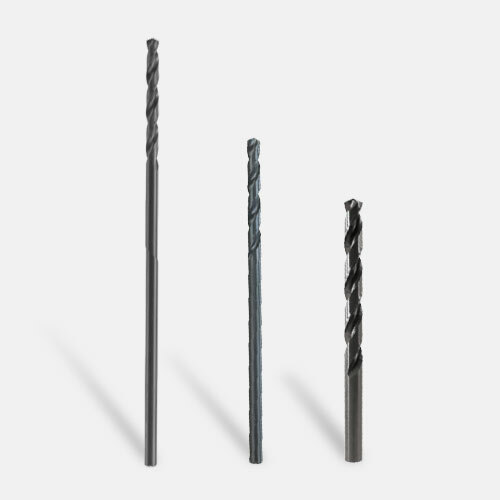 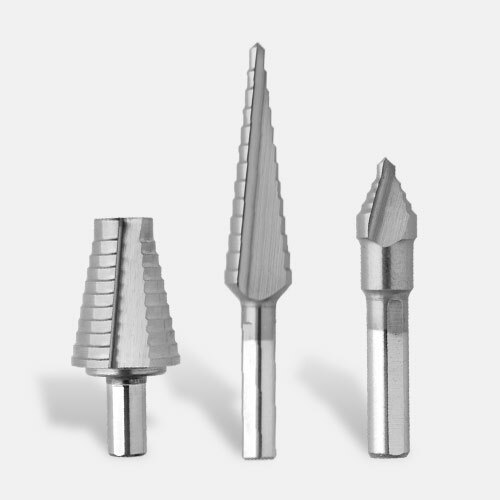 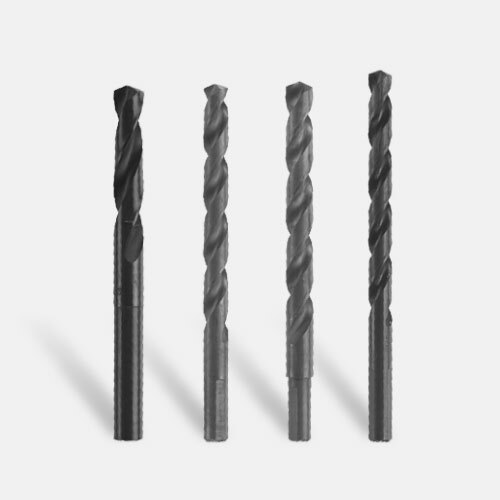 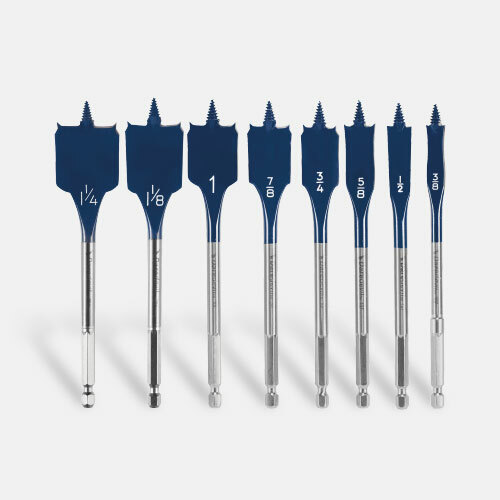 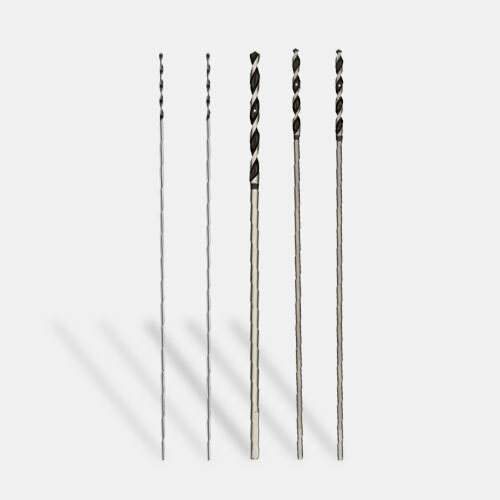 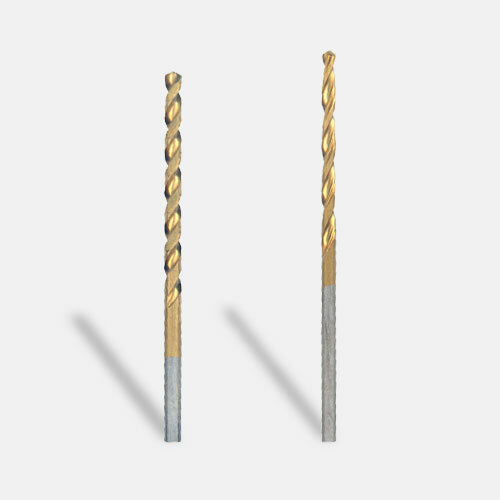 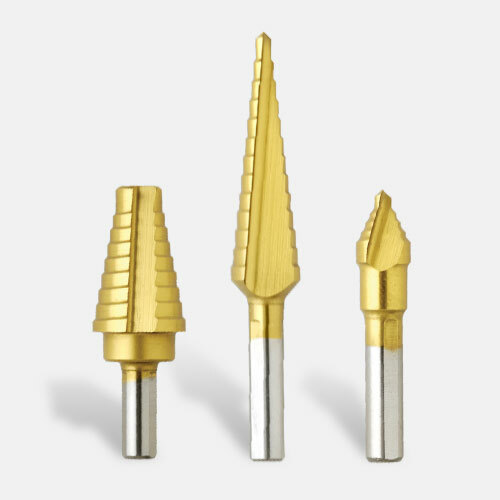 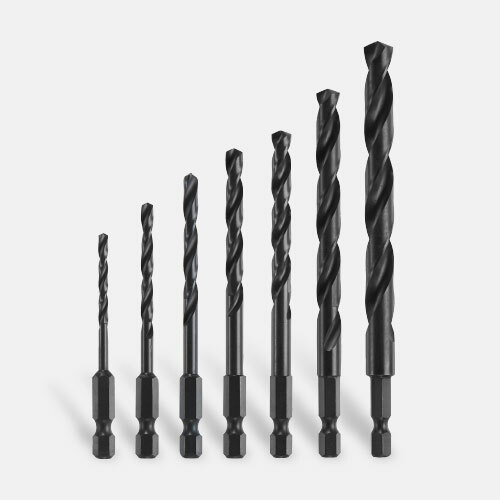 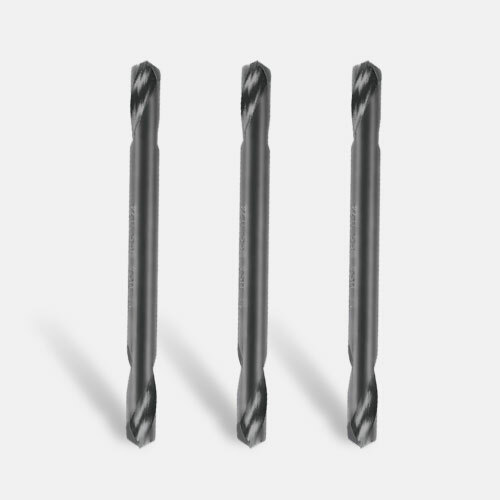 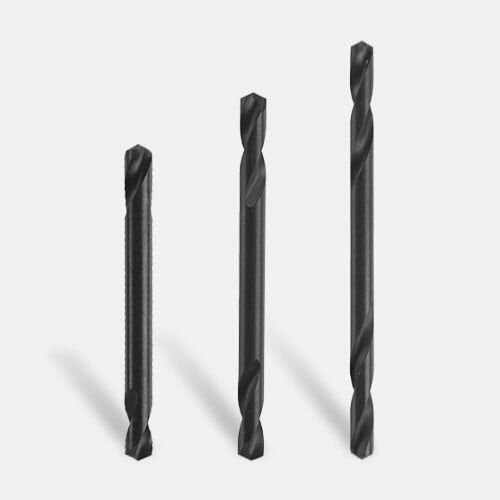 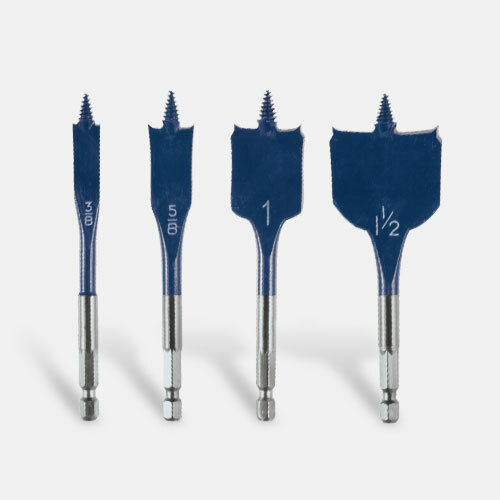 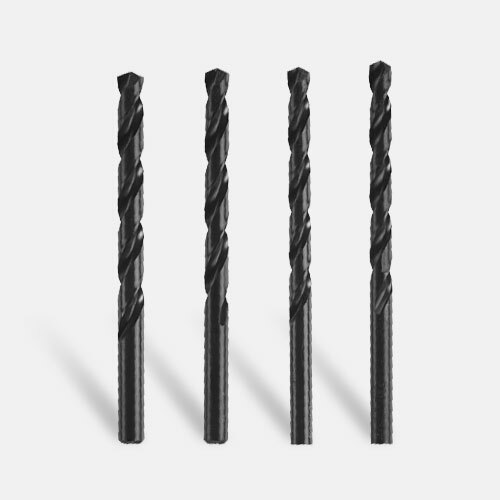 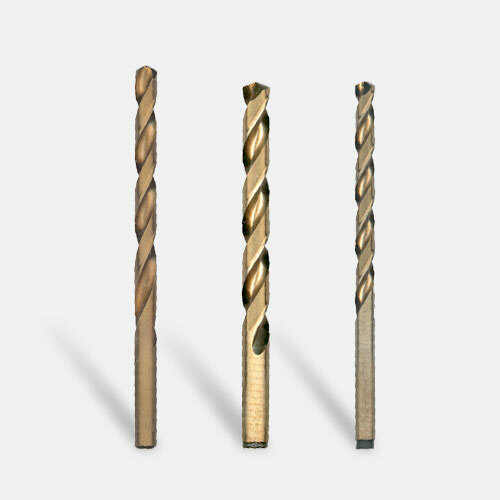 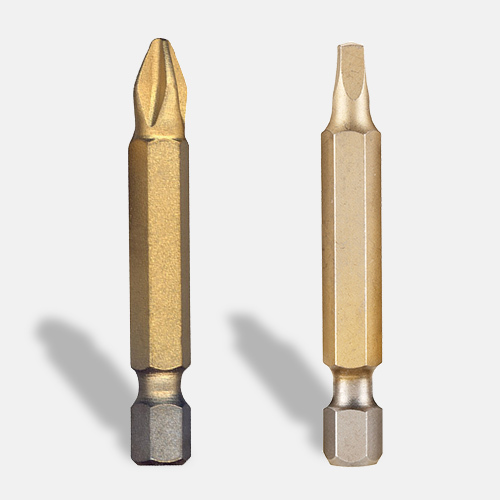 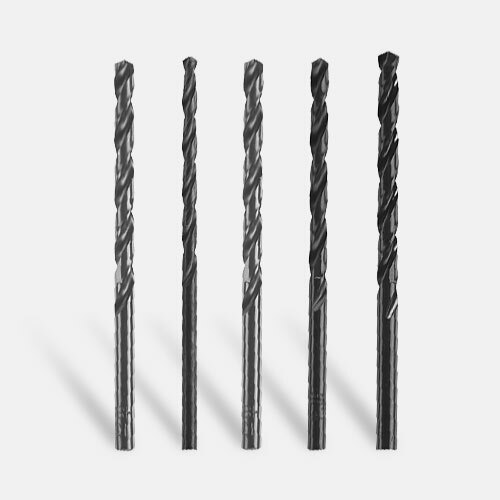 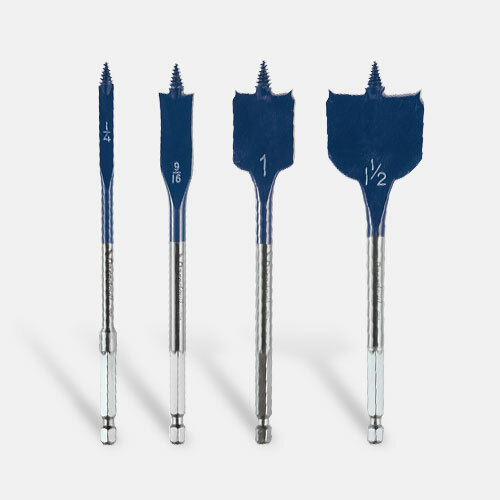 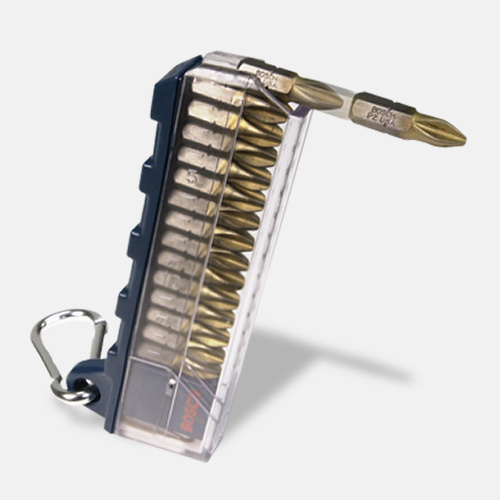 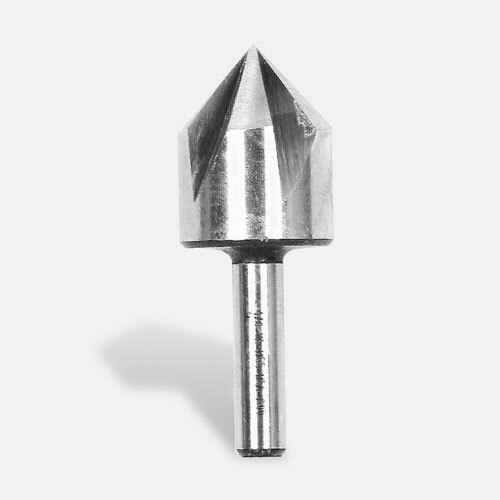 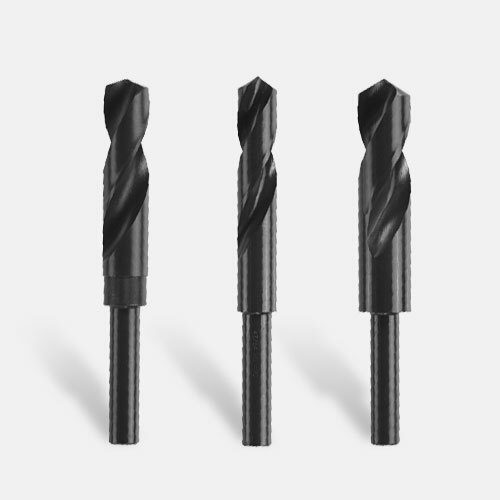 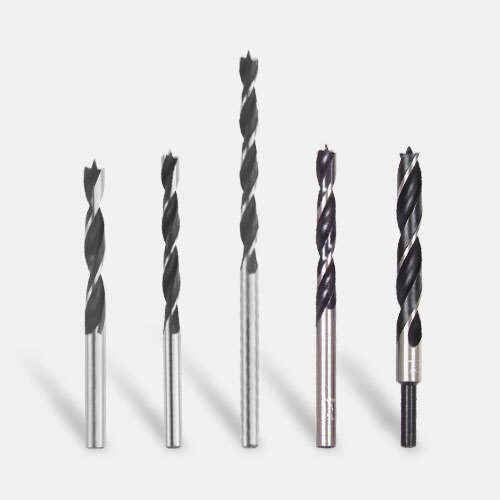 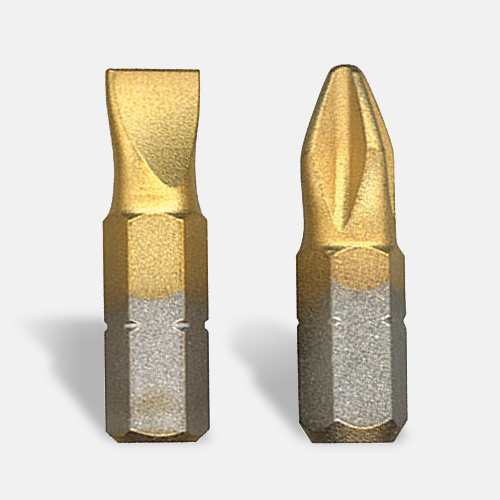 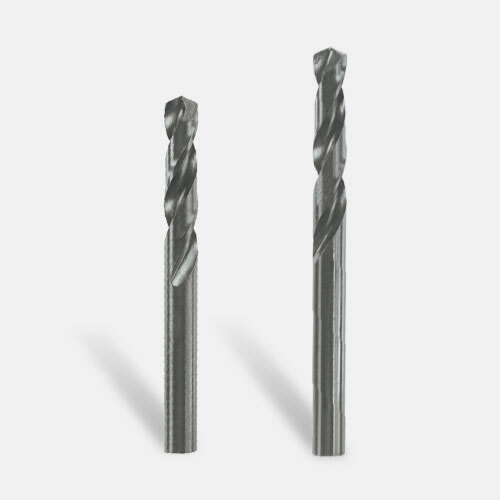 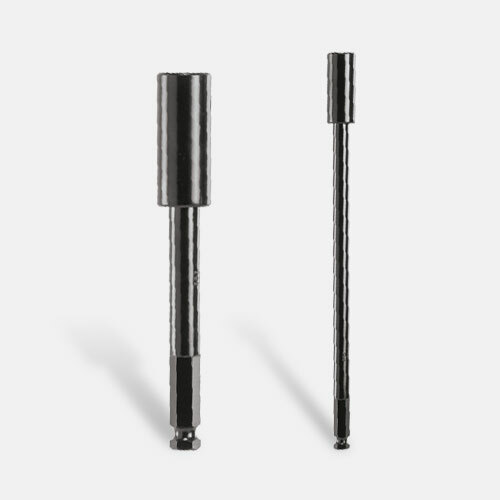 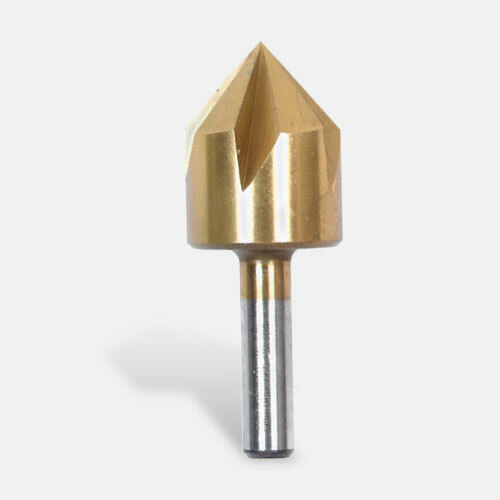 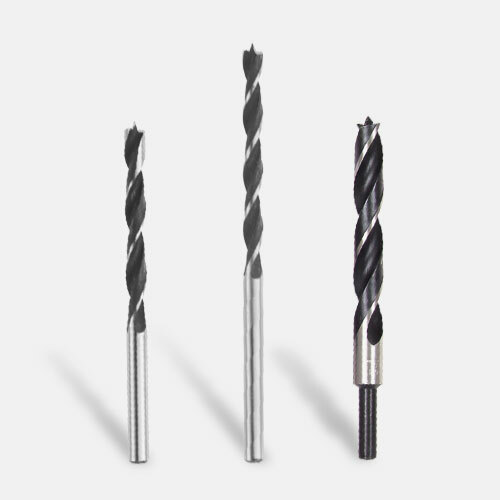 The drill produces powerful performance, with 600 In.-Lbs. 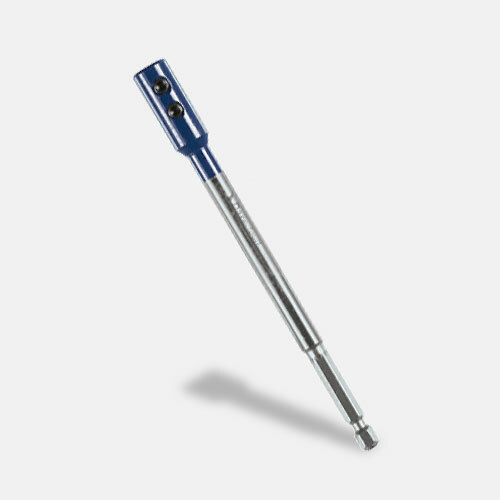 of torque and two drilling speeds (0-1,700 RPM for high speed and 0-500 RPM for torque). 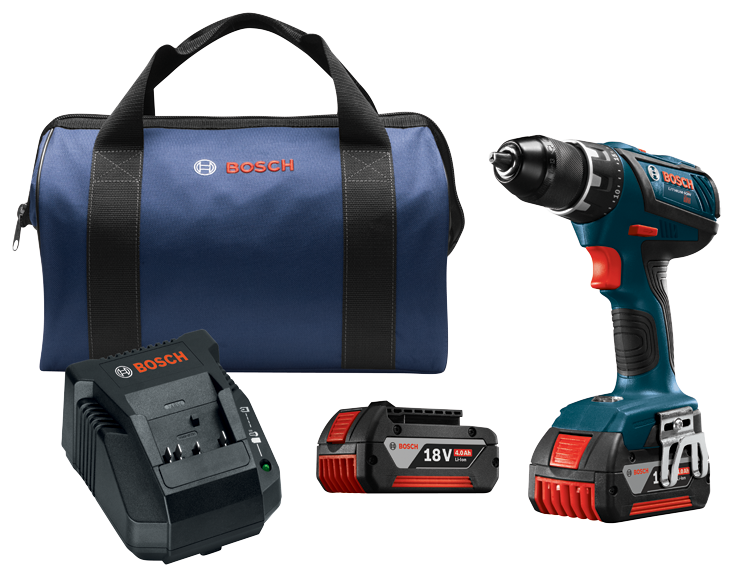 This cordless drill was engineered with the Bosch Compact Tough design for the shortest head-length in class (7.5 In. 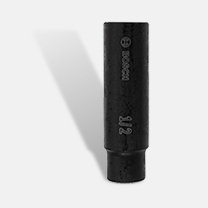 long) and a weight of only 2.6 Lbs. 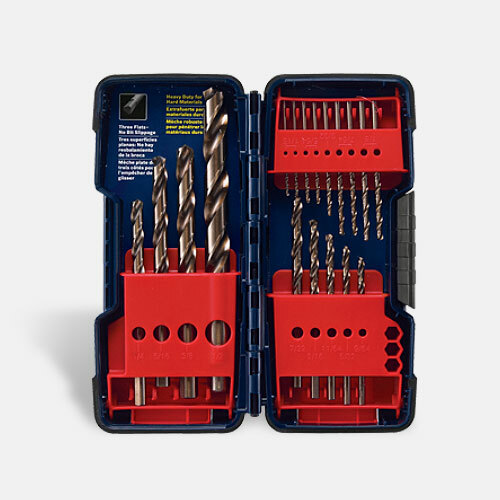 This is a durable and beefy drill that can power through the toughest materials, and it has an Electronic Motor Protection system to help protect it from overload. 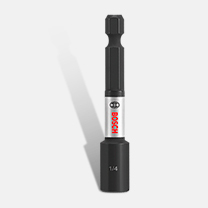 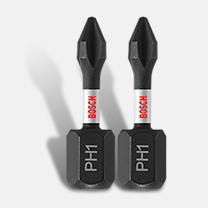 It has an LED for visibility in hard-to-see areas. 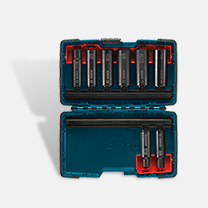 This kit comes with two 18V FatPack batteries and an 18V charger.